Foreign investors can set up local or offshore companies in Seychelles, according to their needs. While the offshore company is cheaper and attractive option, enterprisers can also choose to create a domestic company under the form of a special license company, shortly known as the Seychelles CSL. The CSL was acknowledged in 2003 when the new Company Law was issued and offers many advantages which can be explained by our company registration consultants in Seychelles. Opening a CSL company in Seychelles is subject to simple requirements, just like the IBC company, the only difference being the special license which is issued by the Business Authority in the country, hence its name. - the minimum share capital is 1 US dollar and at least 10% of the capital must be deposited upon registration. 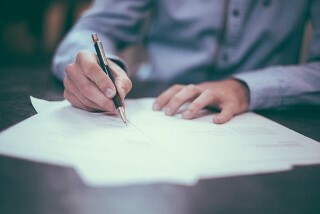 Also, the registration of the CSL company requires preparation of incorporation documents and takes a little longer than the formation of a Seychelles offshore company. The registration process of a Seychelles CSL implies filing the required documentation with the Trade Register, however it should be noted that the special license company can also be used for investment purposes, case in which a special license from the Central Bank is required. Also, the CSL must register with the Financial Services Authority in the country. 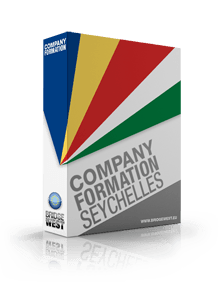 Our company formation agents in Seychelles can assist with the incorporation of a CSL company. The CSL will be subject to the corporate income tax of 1.5% in Seychelles. Even so, the special license company can benefit from double taxation agreements signed by the countries of origin of foreign investors with the Republic of Seychelles which is one of the greatest advantage of this type of structure. For full information on why you should open a special license company in Seychelles, please contact us. We can also assist those interested in company incorporation in Seychelles.